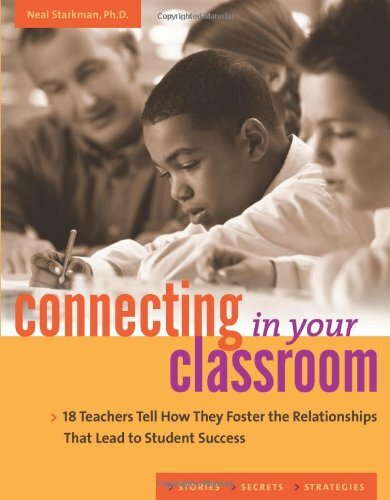 The principles of TEACH—trust, engagement, asset-building, care, and hard work—are the basis of this inspirational guide to improving teacher-student relationships. Eighteen teachers from across the country share their secrets of how to encourage responsibility, empathy, and hard work—qualities that lead to academic and personal achievement—in their everyday interactions with students. Rooted in the Developmental Assets™ approach, these narratives seek to foster the concrete, commonsensical, and positive experiences and qualities essential to raising successful young people. Neal Starkman is the president of Flashpoint Development and the author of Great Places to Learn, Hey Coach!, Ideas That Cook, and Walking Your Talk. He lives in Seattle, Washington.